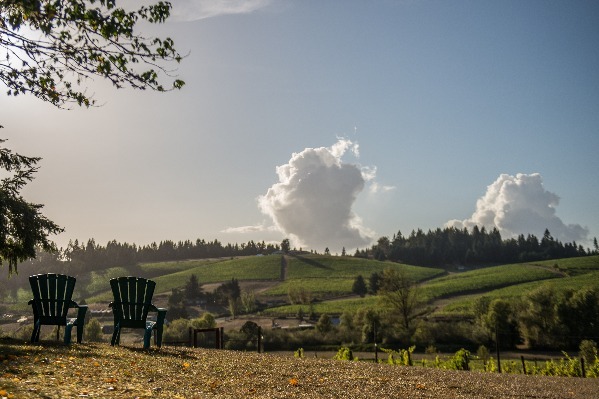 The days are growing longer and the valley is once again in full bloom, marking the perfect opportunity to explore Oregon's South Willamette Wineries. Bring a picnic and toast to the turn of the season by meandering across the rolling countryside of Eugene's surrounding wine country this May. One of the region's most anticipated wine weekends of the year, Memorial Day weekend marks the transition to longer tasting room hours and more time to spend in wine country. This event-filled weekend also makes it the perfect time to try both new wines and the old favorites that make the Southern Willamette Valley so special. From small rustic vineyards to full service restaurants, Southern Willamette wineries curate the perfect escape for every type of visitor. 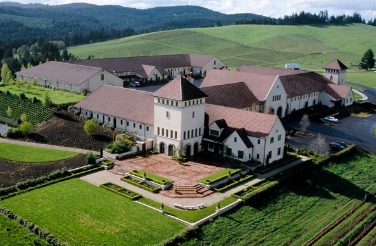 Catch live performances and sample mouth-watering menu options at wineries like King Estate and Oregon Wine Lab. You'll also run into a variety of talented craftsmen and artisan vendors along the way. Why choose just one winery With northern, southern and urban routes, wine excursions in the South Willamette Valley can keep you exploring through the holiday weekend. Don't miss this adventure before the warm summer season!